cabinets and are a decoration for every living room. can be received. Older sets can be extended to UHF with an external channel converter. 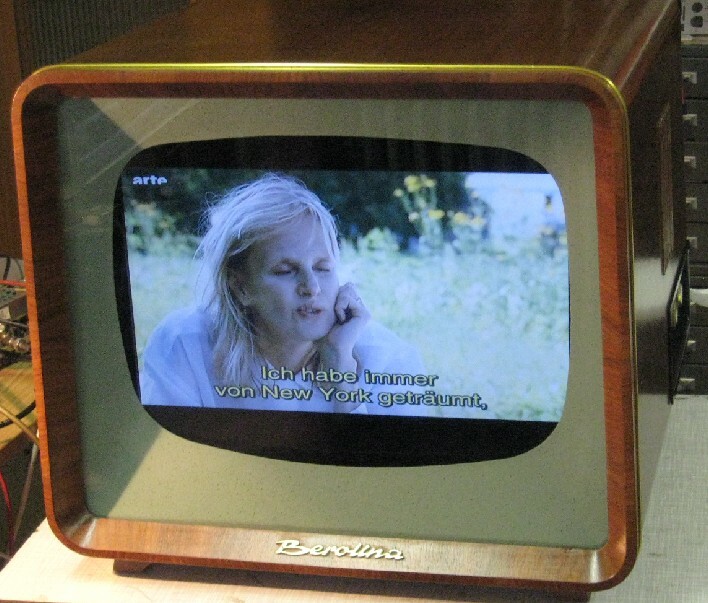 Also available are: Radio-TV combinations, radiograms, B/W television projector (Saba Telerama), devices with round picture tubes from East Germany. and vidoetext. Also high definition television HD should be possible. visible. The device can be controlled with a new remote control. SCART socket and videotext are now for granted.